Let’s be honest. We’ve already waxed poetic about how leopard is everywhere this fall and any fashion lover should have a piece featuring the animal print in their closet. Can you blame us? 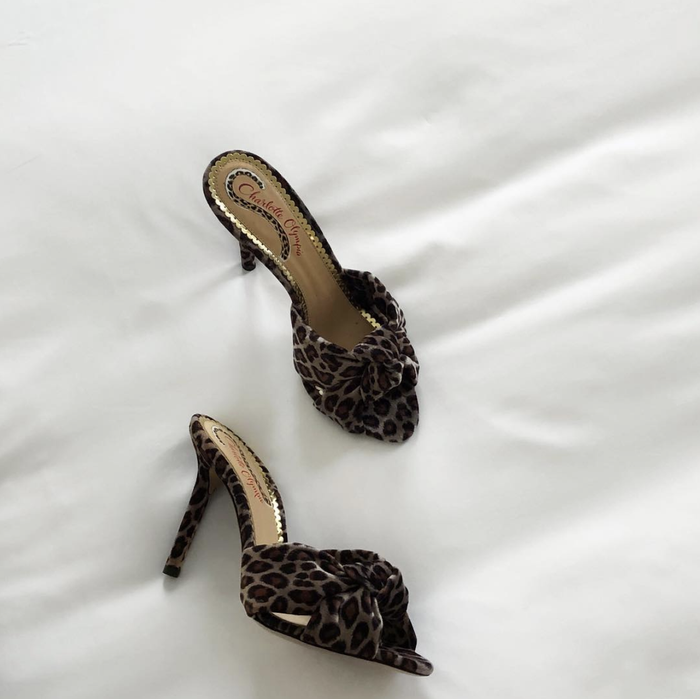 There are few things that come in leopard print that we aren't loving right now, and we're about to draw attention to one more: leopard-print heels. While you initially might think that leopard would be hard to integrate into your closet, it's actually proven to be quite the opposite. With a slight mindset shift, you can treat leopard print like a neutral, meaning it will go with almost everything you own. Even if fashion’s interpretation of the animal kingdom has become bigger than ever before, this is one trend that will always be a classic, as these shoes will go seamlessly with your entire wardrobe. Style a pair of mules with a classic button-down and a pair of relaxed jeans, or opt for strappy sandals with an LBD for a night out. There’s no going wrong here. Read on to shop the leopard-print shoes you’ll never want to take off. We'll never shy away from an ankle-strap heel. Leopard-print mules are so stylish. These Tamara Mellon shoes are modern and timeless. 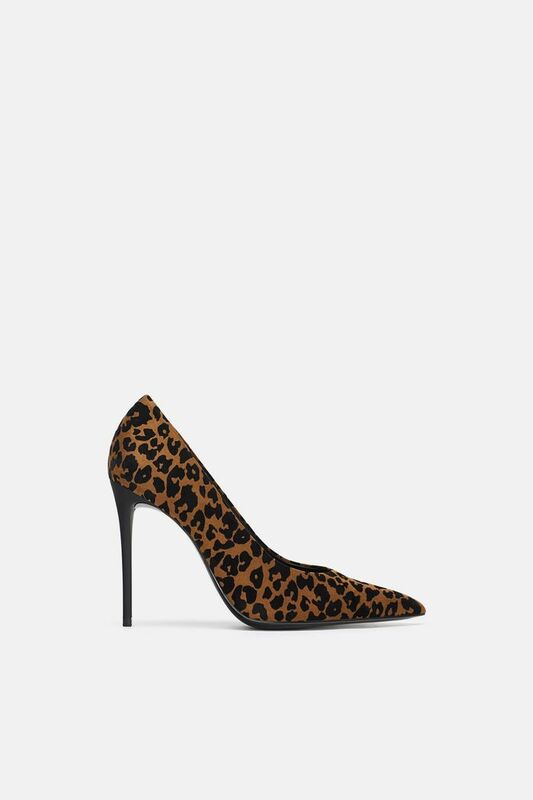 Not your average leopard-print heel. Rachel Comey makes the coolest shoes. Now, shop these boots to nail the next animal-print trend.